A common household pesticide may be associated with attention deficit hyperactivity disorder (ADHD) in males aged 8–15 years old. Findings from the study are published in Environmental Health. In the study, researchers from the Cincinnati Children’s Hospital Medical Center examined data from the 2000-2001 National Health and Nutrition Examination Survey (NHANES) on 687 children aged 8–15 years old. They measured pesticide exposure measurements in random urine samples in one-half of the children aged 8–11 years old and one-third of the children aged 12–15 years old. ADHD was confirmed based on the Diagnostic Interview Schedule for Children (DISC), a diagnostic instrument, or by caregiver report of a previous diagnosis. Data showed that boys with the detectable urinary biomarker 3-PBA, a biomarker of pyrethroid exposure, were three times more likely to have ADHD vs. those without detectable 3-PBA. In addition, with every 10-fold increase in 3-PBA levels in boys, hyperactivity and impulsivity also increased by 50%. 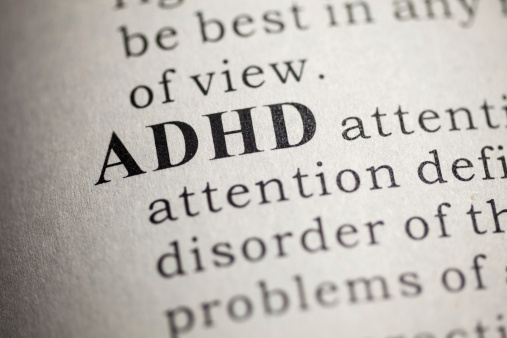 In girls, biomarkers did not increase the likelihood of an ADHD diagnosis or symptoms. Future studies that measure 3-PBA concentrations over time would help show a more accurate assessment of typical exposure.